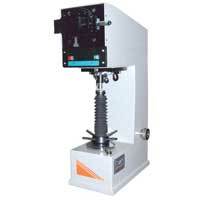 Samarth Engineering is the name, recognized by the customers with confidence for the Manufacturing and Supplying an encompassing range of Industrial Testing Machines, for diverse industrial applications. 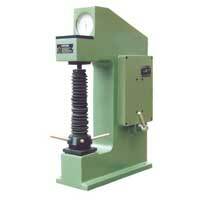 The exclusive collection of Industrial Testing Machines comprises of Material Testing Machines, Computerised Hardness Testing Machine, Fatigue Testing Machine, Impact Testing Machine and Torsion Testing Machine. 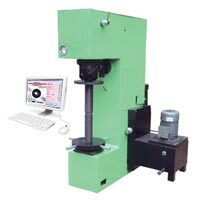 Endorsing principled business policies, the company has established a name as a reliable Manufacturer and Wholesale Supplier of Industrial Testing Machines in India. 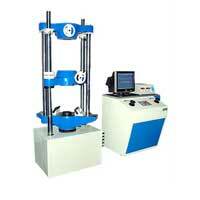 The Industrial Testing Machines are brought to the valued customers after passing through rigorous quality control tests. The company has also heightened the standard of clients’ satisfaction by catering to exact requirements of the customers. With enormous experience in the industry, the company has always offered advantageous deals to the clients hence; maintaining a long-term relationship with the valued customers.